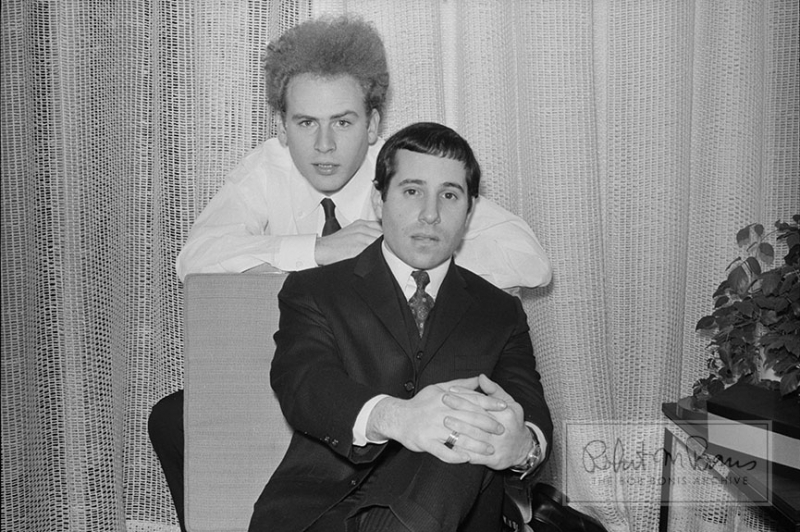 In addition to his incredible photographs of both The Beatles and the Rolling Stones between 1964 and 1965, Bob Bonis took along his camera pretty much wherever he traveled and photographed many of the stars and musicians that he worked with and encountered during his illustrious career including Simon and Garfunkel, Cream, (Eric Clapton, Jack Bruce and Ginger Baker), The Hollies, Chicago, Frank Sinatra and Buddy Rich, Peter and Gordon, Ahmad Jamal, Quincy Jones, Godfrey Cambridge, the Lovin’ Spoonful and many more. 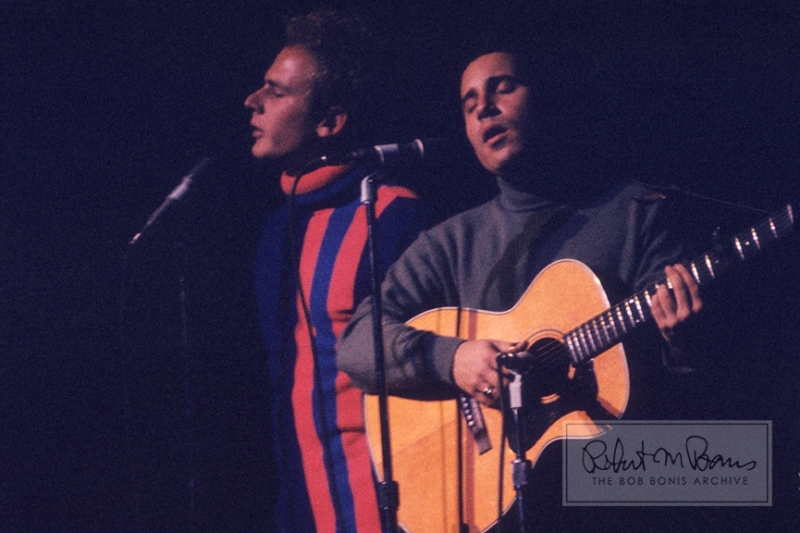 Over the coming months The Bob Bonis Archive will begin to release some of these spectacular never-before-released photographs of these and other artists that Bob Bonis photographed. You won’t want to miss these. 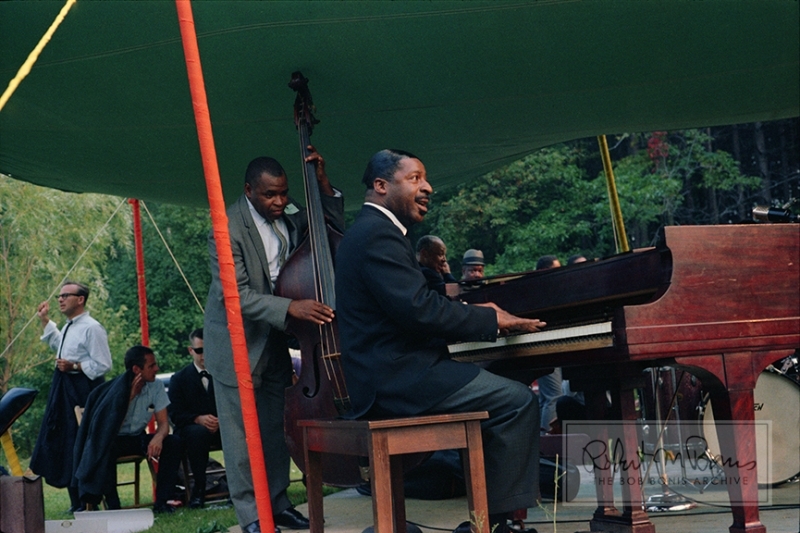 Here is a sneak preview of some of the other amazing photographs in The Bob Bonis Archive. There’s a lot more to come! If you’d like to be notified first when new photographs are released, please fill out the “Get Alerted First!” box in the side-bar on the left side of this page. We’ll send you an email when new Bob Bonis Limited Edition Photographs are made available. In the meantime, please enjoy the photographs we have released of The Beatles and Rolling Stones, and the opportunity to own a piece of rock history.